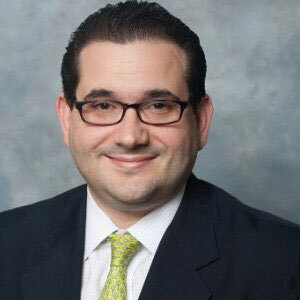 Mario Gaztambide is the Senior Managing Director Residential Properties of LeFrak, a preeminent family-owned property company committed to community development and long term ownership. Mario serves on the Board of Directors of the Rent Stabilization Association, the largest trade association in New York City exclusively dedicated to protecting and serving the interests of the residential housing industry. He is also a member of the Board of Directors of Greenwich Catholic School. Mario earned a Master of Business Administration from the University of Miami and his Bachelor of Science from Georgetown University. He is a licensed real estate broker in New York State. He lives in Greenwich, Connecticut, with his wife Maria Elena, and two sons.